We are IT Services company providing mainly SMS, WhatsApp, Email and other digital marketing services to our clients within UAE and Gulf countries. 1: At least two year sales experience in in service based company. 2: Digital sales experience a major plus. 3: Interpersonal, communication and presentation skills. 4: Ability to influence conversations positively. 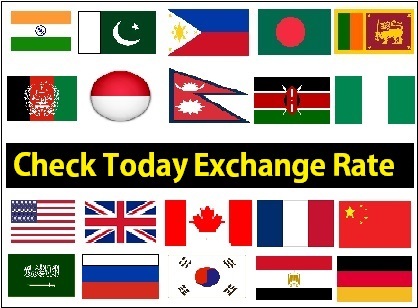 5: Clear English speaking and writing, additional language will be much appreciated. 6: Ability to work in a team and/or independently. Note: Please mention what skills do you have to the point in cover letter. Smart, Positive and Self Motivated Sales and Marketing Executive to be part of our friendly team in Dubai, drop your resume at the earliest. 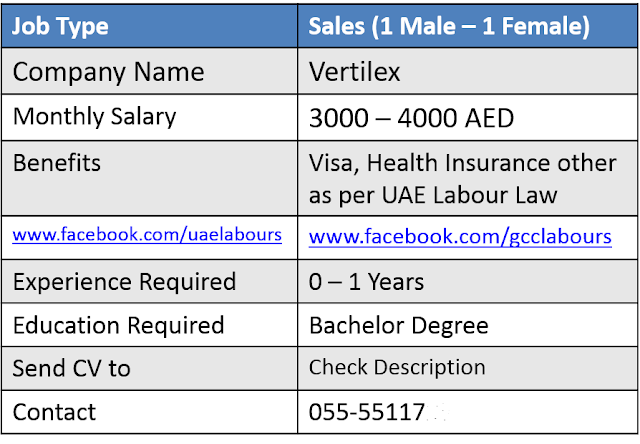 Benefits: Visa, Health Insurance and other As Per UAE Labor Law. Work Location: 303B, Al Shaali Building Behind Daily Restaurant on Damascus Street, Al Qusais, Dubai. 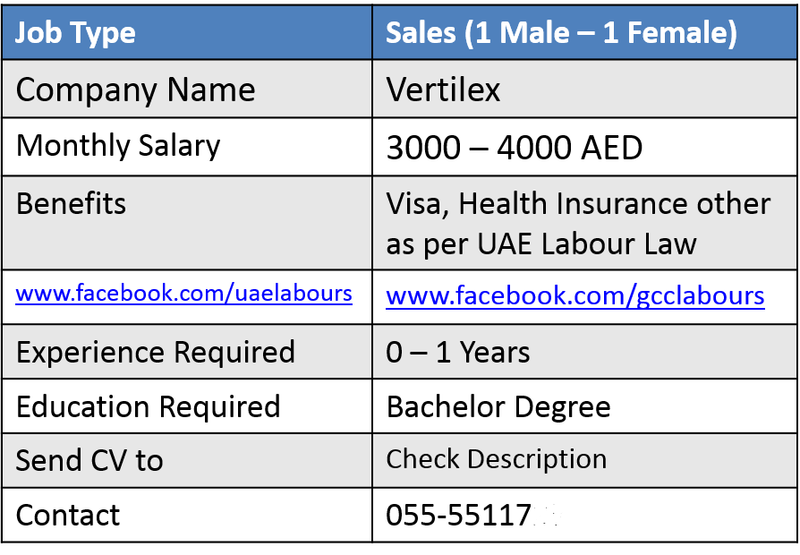 Hello Admin, please delete my number and add our email address info@vertilex.ae its big headech receiving alot of calls from this add, also delete it from facebook. I would like to ask sir about the new labour law. It is not clear to me about the No ban policy law this year, 2016. My visa was stamped on feb 2,2016, so meaning I am under the new law and I am planning to resign, i am 10 months working in my employer. I am under limited contract and under Skilled Category 4-5. Is it true that I will able to face 1 year ban for not completing the 2years contract? I read an article about the new labour ban law, that skilled 1-3 6months probation period is not necessary if they will change job but for skilled 4-5 I should have to complete minimum of six months to avoid ban. Can you please clarify it to me sir. Thank you!